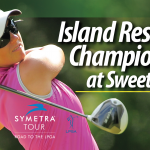 (HARRIS, Michigan) – Tickets are available for the annual Island Resort Championship, a Symetra Tour “Road to the LPGA” tournament played at award-winning Sweetgrass Golf Club. Top players on the Symetra Tour official season money list each year advance to the LPGA. Dani Holmqvist, winner of the 2015 Island Resort Championship, finished 5th overall last season and earned her 2016 LPGA Tour Card. 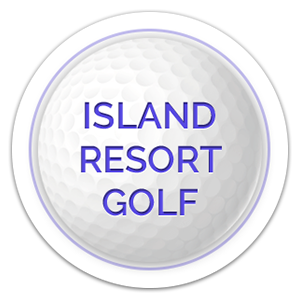 Tickets are being sold at the Island Resort and Casino ticket office. They cost $10 and are good for all three tournament rounds (June 24-26). Ticket holders are eligible for daily prize drawings. 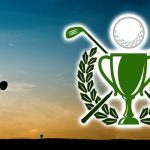 The tournament schedule includes round one on Friday, June 24, 7:30 am-7 pm; round two on Saturday, June 25, 7:30 am-7 pm; and final round play on Sunday, June 26, 7 am-5:30 pm. In addition to seeing rising-star women golfers play, Sweetgrass is a beautiful setting featuring historic rescued bridges from the state and a unique collection of greens (Redan, Biarritz, Island and Shared).